January 9, 2016 March 10, 2018 - by Gold Cochin - 2 Comments. FIVE BEST EGG PRODUCING CHICKENS PER YEAR!!! Bonus suggestion: The Dominique, brown eggs – 230 per year. 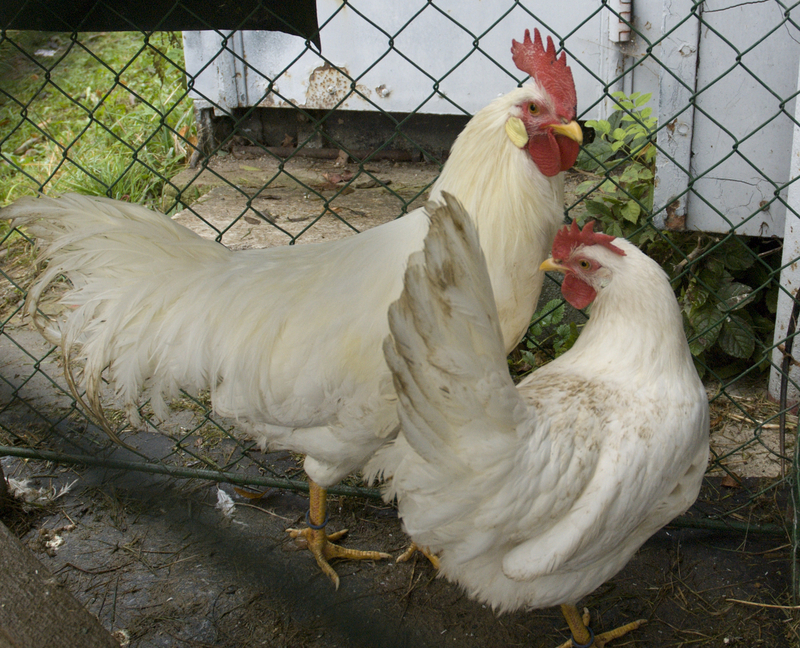 Here you can find the best egg producing chickens for your coop. Do not make a fast decision on the chicken type, not all of them are good layers. Consuming the same amount of food and water, different chicken types produce more or fewer eggs. The following hens are considered to be the best egg producing chickens per year. 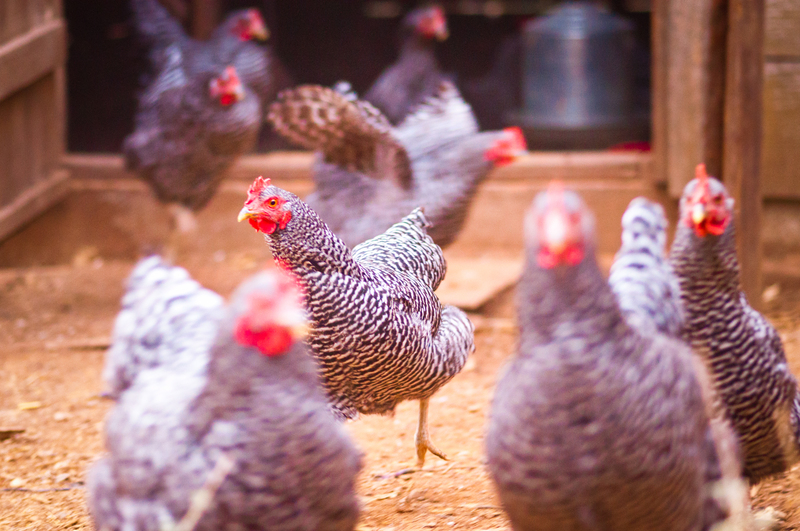 Know as “Barred Rocks” best dual-purpose chickens today. Very good for small farms, and for coops in your backyard. They are very friendly and quiet. As a reward from time to time you should consider to let them away from your chicken coop, so they can be free and wild in your backyard. You will get 280 brown eggs per year. 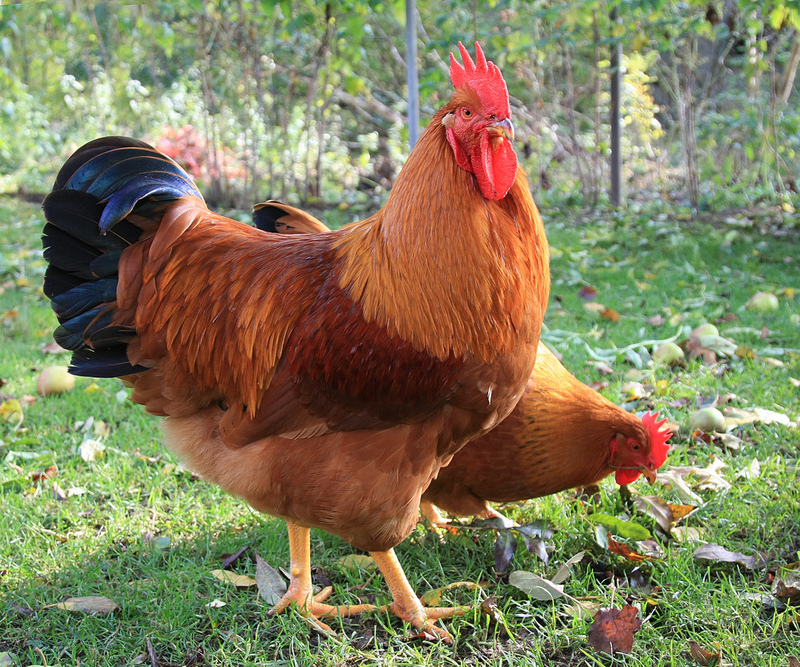 The New Hampshire Chicken is a heritage poultry breed that lays beautiful, large eggs. This successful dual-purpose bird was developed in Rhode Island and Massachusetts. Probably the most known chicken type in the United States. The New Hampshire is known as a vital, vigorous bird, and the hens are good mothers. Can be aggressive in obtaining food for herself. You will get 240 brown eggs per year. 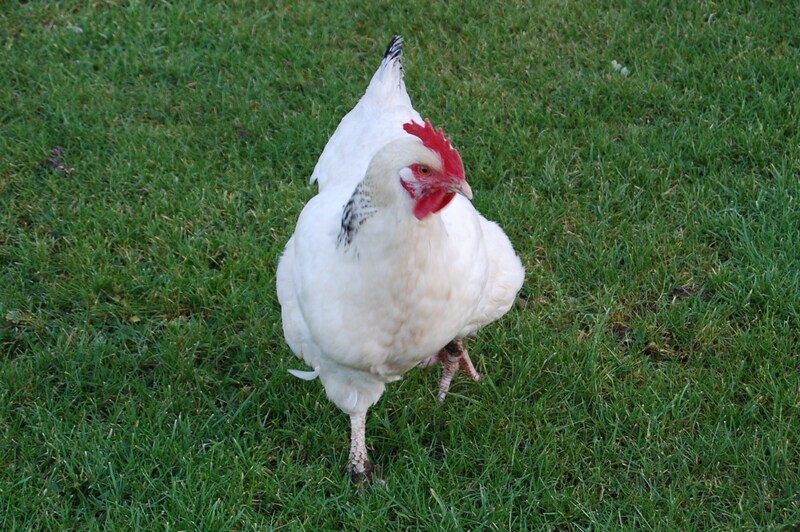 Extremely friendly chicken and calm so can bring more peace to your backyard. Easily animated and curious bird. You will get 280 per year and sometimes reach 300–320 white eggs. 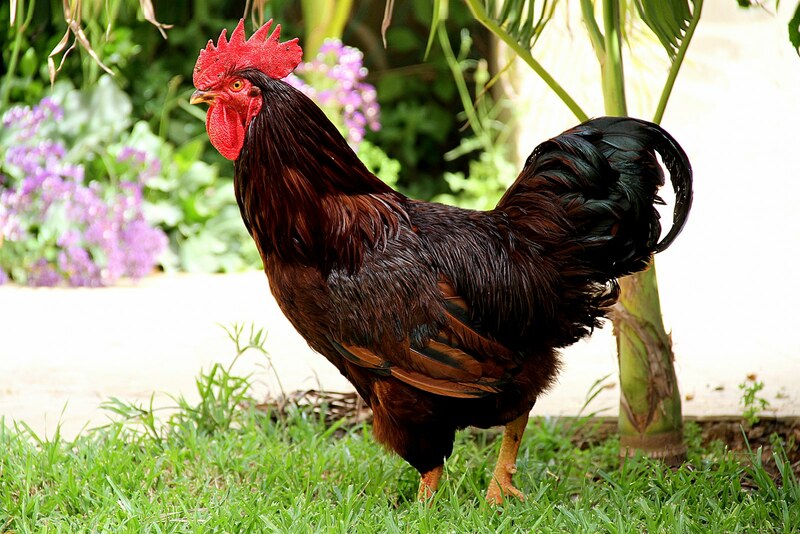 This is the most famous and all time popular breeds of American chickens. They are a smart chicken and not flighty at all. Very friendly bird. You will get 260 brown eggs per year. Can you handle it? The Sussex has everything: they are great layers of tinted or light brown eggs–and they lay right through the coldest weather. The right type of chicken for you to have if you live in cold or rainy areas. You will get 250 brown eggs per year. With our suggestions, you can populate your chicken coop and have the best results in laying eggs. All these facts above are accurate and already tested in small farms around the world. Next Article 9 facts about chickens!!! I have all the above breeds. Is it possible to get larger eggs, less eggs ok. But bring up from medium to large or x LG. Already on free feed, get out to graze 2 to 3 hours per day. Have oyster, gritt, meal worms live and freeze dried. What more can I do? There is no recommendation on the food, but eventually, as the time goes they will start getting larger.